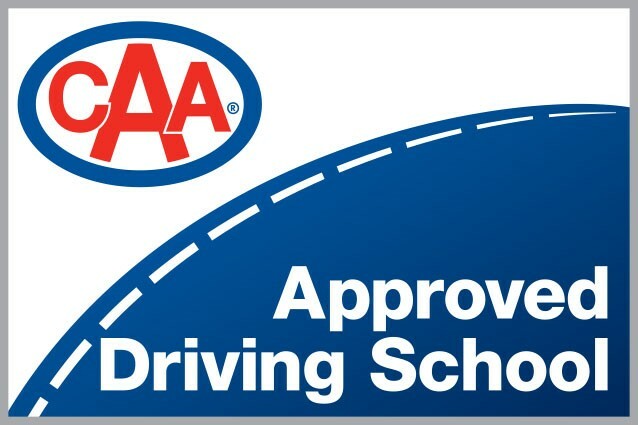 Approved Beginner Driver Education course provider. Kitchener Waterloo, Stratford, Guelph and Cambridge. Wilmot Driving School is the Only CAA Approved Driving School around! 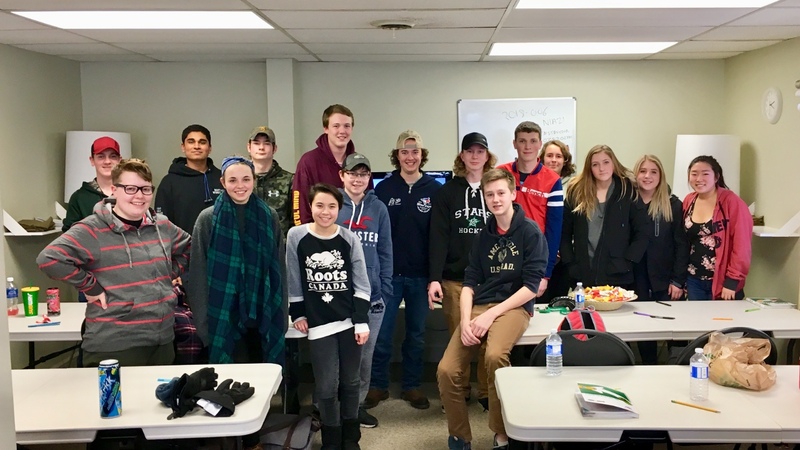 For more than six decades, Canadians have trusted CAA for their driver training needs. 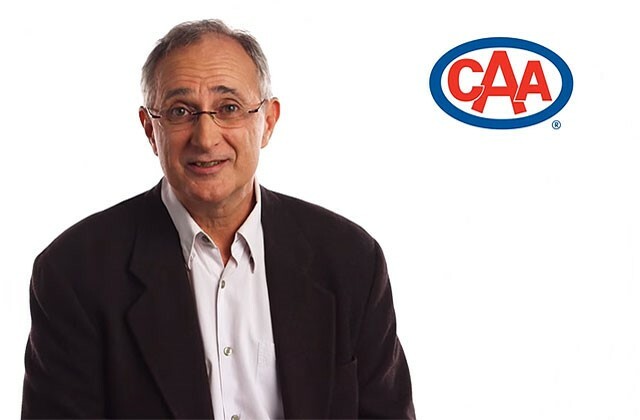 The MTO-Approved CAA How To Drive Beginner Driver Education Curriculum is only offered at CAA approved driving schools.